A quiet morning.steemCreated with Sketch. This Sunday morning I went to a coffee in my city (San Felipe). 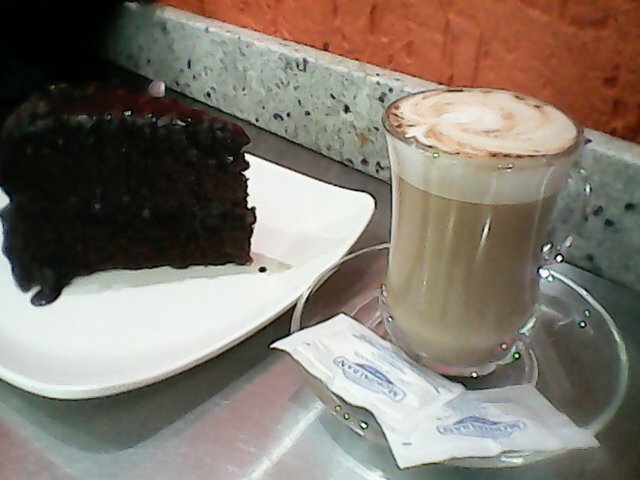 Call "Fabio", to spend it calm and relaxed with the taste of a good capuccino and a chocolate_cambur cake. 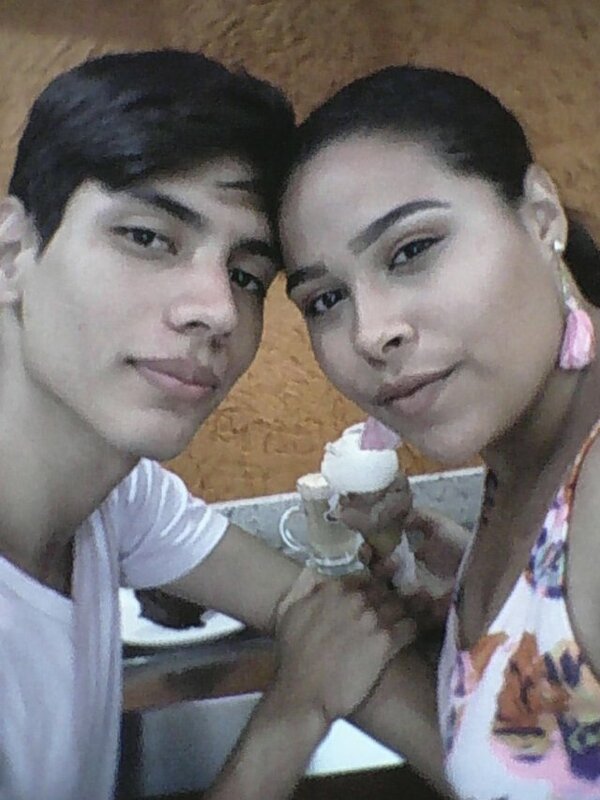 I was accompanied by my girlfriend where she ate a basket of chocolate ice cream with strawberry. We had a great time talking and being together. All this to have a morning out of everything unfortunate that happens in my country. Saludos, gracias por unirte a Steemit. Hey @blogmen, Welcome to Steemit. If you have any questions don't hesitate to ask me. I will keep an eye out for your work here. In the meantime, if you want to learn more about how this amazing platform operates, please check out my blog, where I wrote an in-depth article about a week ago about Steemit. You are more than welcome to follow me if it is of any help to you and if you wish to learn more about tech/blockchain. Welcome again. To see why 3284 Steemians use SteemPlus, install our extension, read the documentation or the latest release : SteemPlus 3.0 : The SteemPlus Points are here!.